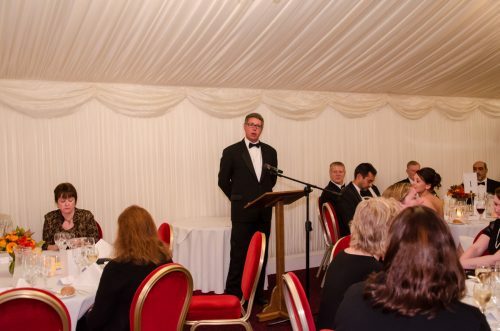 Last week, a dinner in the House of Lords was hosted by Baroness Pauline Neville-Jones in support of the activities of The National Museum of Computing (TNMOC) and Cyber Security Challenge UK (CSC-UK) to encourage more females into the cyber industry. 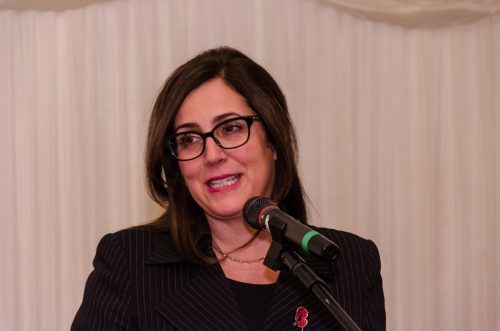 Opinion formers in the technology industry mingled with TNMOC and CSCUK representatives and heard a keynote speech from Baroness Joanna Shields OBE who spoke of her own inspirational introduction to the IT industry and her experiences in a sector largely dominated by men. Echoing a quote by actor Kevin Spacey, Baroness Shields urged those – and especially women — who had done well in the industry to “send the elevator back down” and give others a helpful lift. She highlighted the special skills, creativity and experiences that women can contribute to the cyber sector and urged employers to access these talents. Tim Reynolds, Chairman of TNMOC, outlined the range of TNMOC’s initiatives to encourage female students into computer science, the Museum’s Learning Programme and the role of its volunteers in building an inspiring and magical museum telling the story of the incredible ongoing development of our digital world.